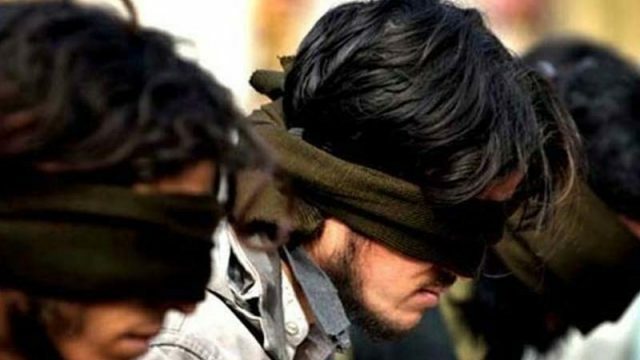 KARACHI: The Law Enforcement Agencies’ (LEAs) personnel on Friday claimed to have apprehended five militants in a raid near Super Highway. According to Senior Superintendent of Police (SSP) Malir Rao Anwar, on a tip-off, LEAs personnel carried out a raid near Super Highway and detained five militants affiliated with a banned Lashkar-e-Jhangvi. However, their two accomplices managed to flee from the scene. The arrested suspects were stated to be involved in several terror activities including, sectarian target killings in the city. The LEAs also claimed to have recovered four TT pistols with bullets, and motorcycles from their possession. They shifted them to an undisclosed location for further investigation.